LEARN MORE ABOUT THE meridian condos COMMUNITY! 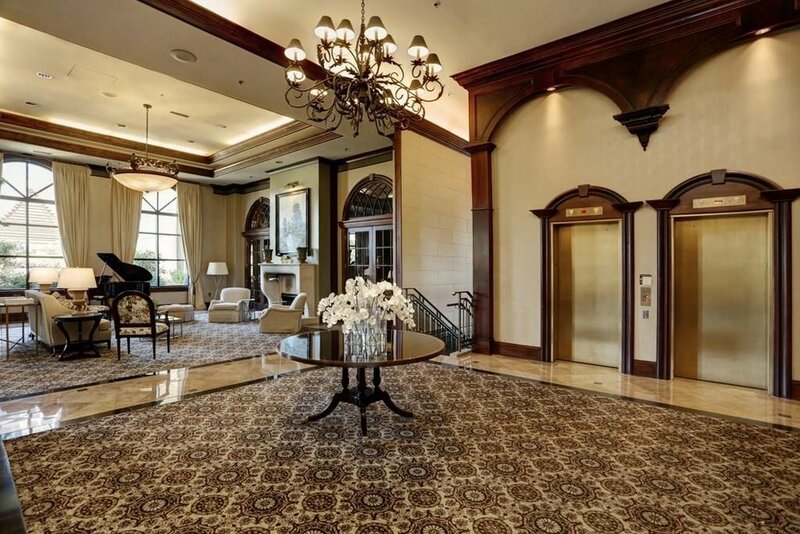 Meridian Buckhead Highrise Atlanta Condos: The Meridian Buckhead is a luxury Atlanta highrise located on Peachtree Road between Tower Place and Lenox Road. Built in 1997, this 20-story condominium building has 230 units. 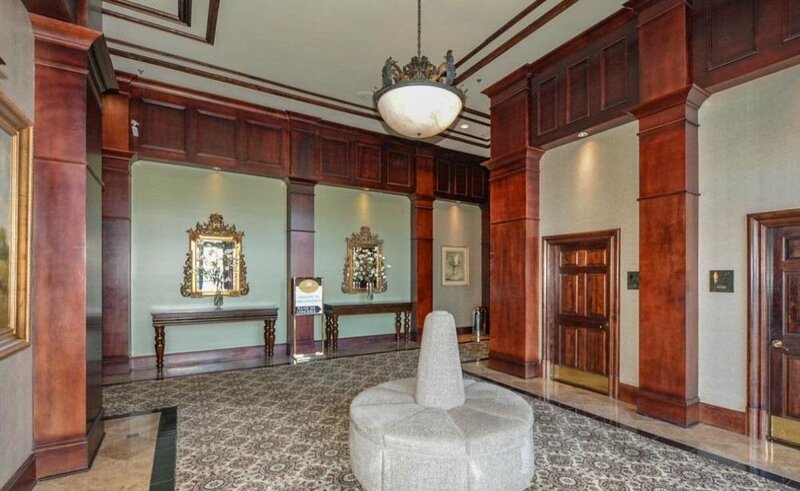 This building was initially offered as apartments and was converted to condominiums shortly after its completion. The Meridian Buckhead offers one, two, and three bedroom spacious floor plans. The majority of the residents of the Meridian Buckhead have individually upgraded and customized their units, which include hardwood floors, granite finishes, and upgraded kitchens. 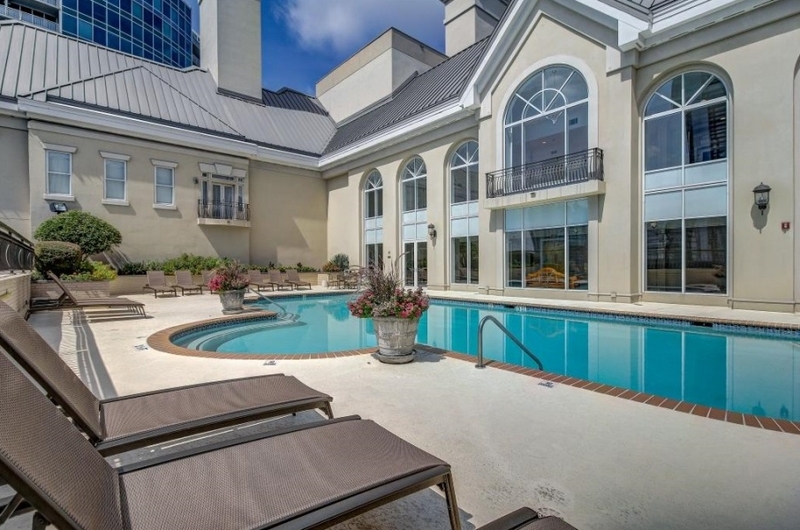 Located close to Georgia 400, the Meridian Buckhead is within walking distance to many restaurants, Lenox Mall, Phipps Plaza, a movie theatre, and much more. 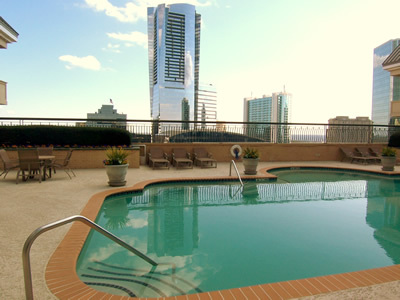 Meridian Buckhead residents are also a close drive to the “Buckhead Atlanta” complex. 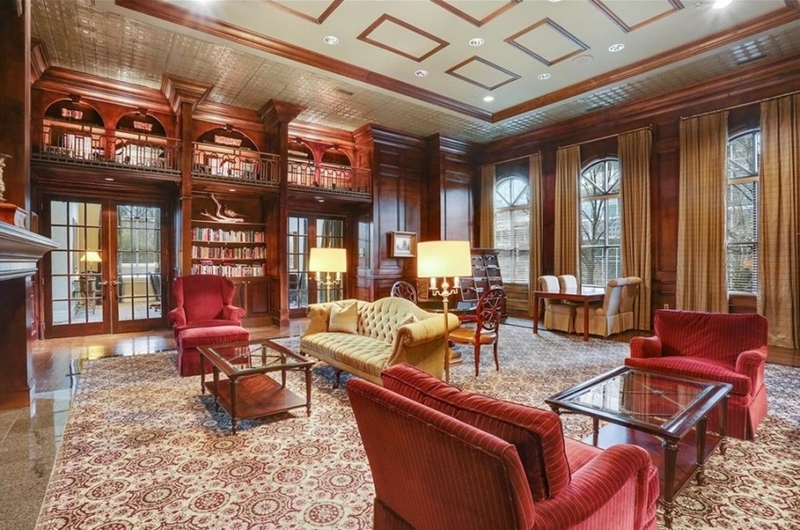 Major luxury hotels are also a short distance away including the Mandarin Oriental, the Intercontinental, The St. Regis, and the Ritz-Carlton Buckhead.